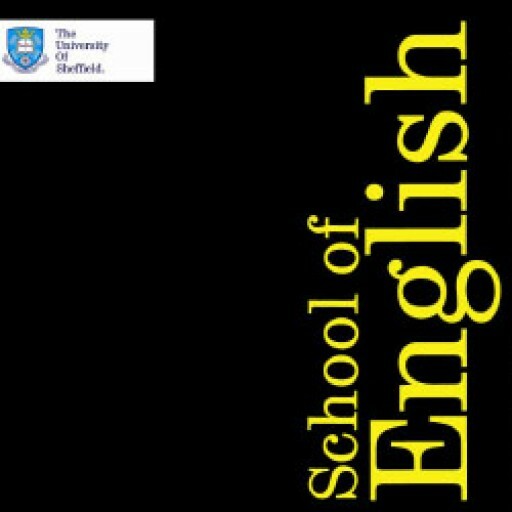 Interactional Sociolinguists focus on language in its social context, the language used in interaction by closely observing a “speech event” in a particular community. Ethnographic research is used to study interactional sociolinguistics, for example Penelope Eckert’s study – “The role of social practice”. For more information on other ways to study sociolinguistics go to How is Sociolinguistics Studied? 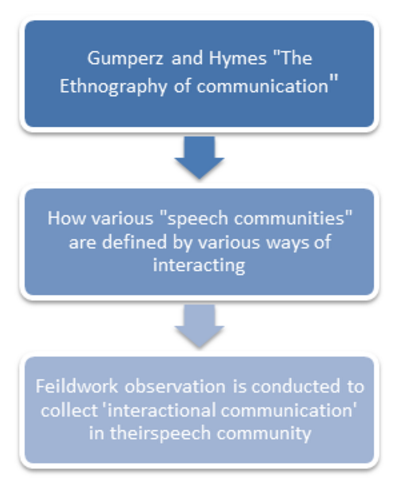 This model is referred to as “ethnography of communication” (Gumperz & Hymes). “Underlying the speech event is a complex set of socially recognized rules”  which are easily identifiable when the social rules are violated, for example if you went into a job interview and the interviewer started. This is an example of speech in social context these ideas are further explored in Pragmatics if you want to find out more about this topic.